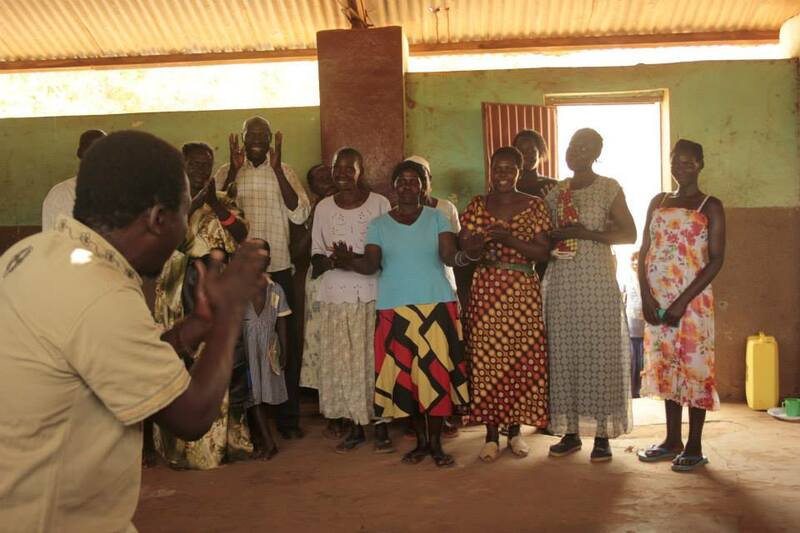 On Tuesday 24th February, our livelihoods team in Gulu visited the annual Food Council Meeting in Amuru to discuss the launch of our brand-new school demonstration garden project, for which we have partnered with the wonderful Bestseller Fund. As a result of this meeting with district staff and local government members, we are very excited to announce that the project will be officially launching on Tuesday 3rd of March! 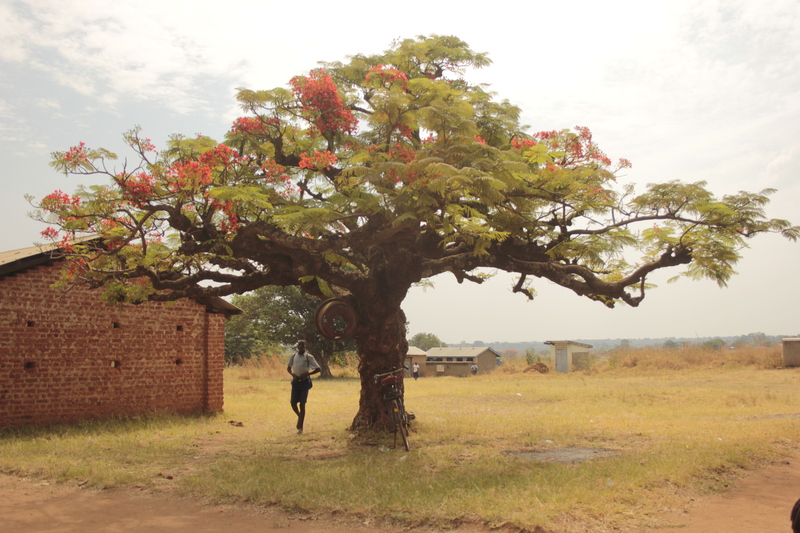 Over the past few weeks, our team has been rigorously assessing and liaising with schools in the project area, and have now selected 15 government and community-led primary schools across the Amuru district, with whom we will be partnering for the next three years. Next week’s eagerly awaited launch will be attended by representatives from our partner schools (including teachers), district officers, the district education officer, the chief administrative officer, the resident district commissioner, the political head of the district, and many more including our very own CEO, Colleen Yuen. We now have a busy but exciting few days ahead of us as we prepare for the launch, which will be held at Amuru’s District Headquarters. We look forward to bringing you highlights of the big day next week! We are very pleased to announce a new addition to the African Revival family! Please welcome Patrick Ocaka, our new Administrative Assistant/Agricultural Field Officer. 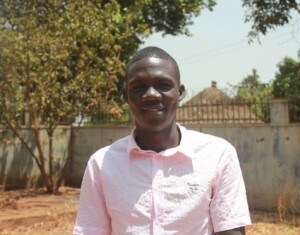 Patrick completed a six-month internship at African Revival in 2014 before joining the team full-time in January 2015, based at the field office in the Amuru district. Patrick is passionate about agriculture, and is delighted to be currently working on our Bestseller project where he is instrumental in ensuring the smooth implementation of the programme, through providing administrative and technical support in the field. Coincidently, Patrick’s primary school teacher was actually our education co-ordinator Richard, and he even met African Revival’s founder (Tony Allen) on several occasions as a child! Outside of work, Patrick enjoys reading novels, watching football, and attending church gatherings. 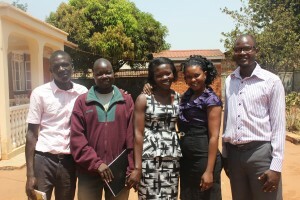 With 8 of the ten sensitization meetings completed in the past few weeks, Jumpstart! has now truly taken off! 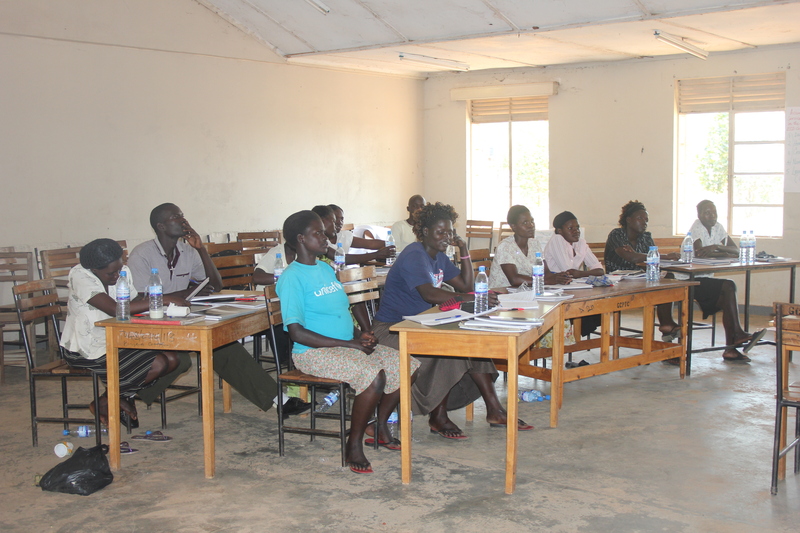 This week, ten nursery teachers from our partner schools are attending an Early Childhood Development (ECD) training course at Gulu Core Primary Teachers’ College, with whom African Revival has a long-standing relationship. We managed to sneak into the teachers’ classroom during their first day of the course, where the co-hort was offered a warm welcome by the president of the school, Mr. Loum. The college’s tutors are excellent, and have created an engaging and interactive programme which will really equip the teachers with the skills to help their nursery students excel in their classrooms. 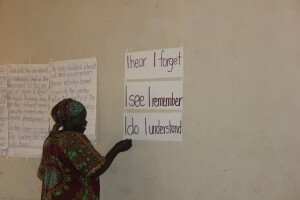 During the training course, the teachers will learn more about ECD and creative teaching methodologies, and will be given a learning framework to assist them in lesson planning. Richard, our education co-ordinator, was also on hand to extend his welcome to the group, and address their fears and expectations of the course. Many teachers expressed their desire to really increase their knowledge and teaching skills during the week. As we saw the group hard at work during lectures, this is sure to be the case! Although not present in the room, Richard took the opportunity to thank all our kind supporters and donors who made Jumpstart! possible. If you weren’t there to hear the room’s enthusiastic applause, we would like to echo Richard’s words and say a MASSIVE thank-you to you all; your support and generosity is so appreciated! The teachers’ schedule th is week is gruelling, but we are going to pop into the college later on this week, to catch up and get to know the group better. Look out for us on Facebook and Twitter for more updates! 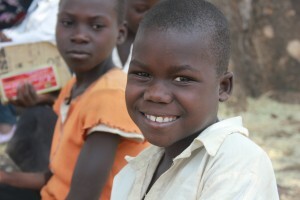 February is a significant month for many children in Uganda; it marks the beginning of the new academic year. Every morning, children in smart uniforms can be seen walking to school with their friends, laughing together and clutching new exercise books. What will this year hold for these school children, particularly the very youngest students? Education is extremely important to us here at African Revival, but we also know that there are many components to a child’s early development. As such, this February is especially exciting, because we launched our new Jumpstart! project. 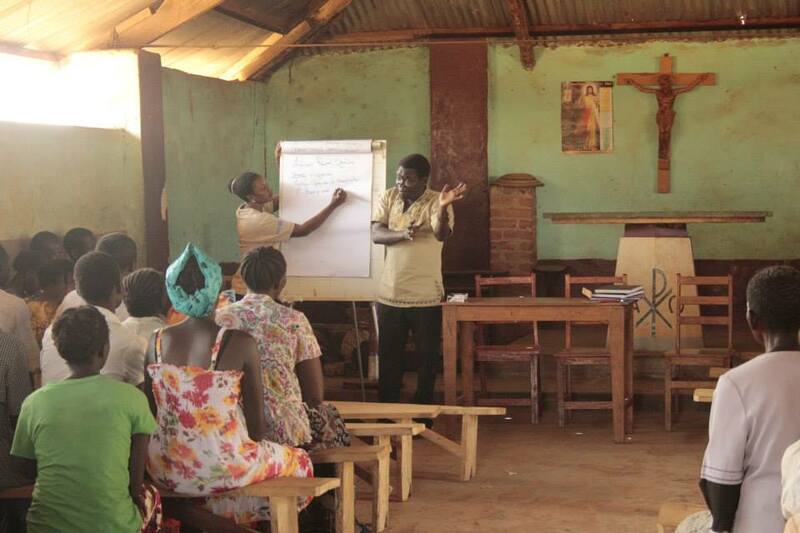 In the past week, our Uganda-based team have been hard at work hosting community sensitization meetings in our partner schools throughout the Nwoya district. 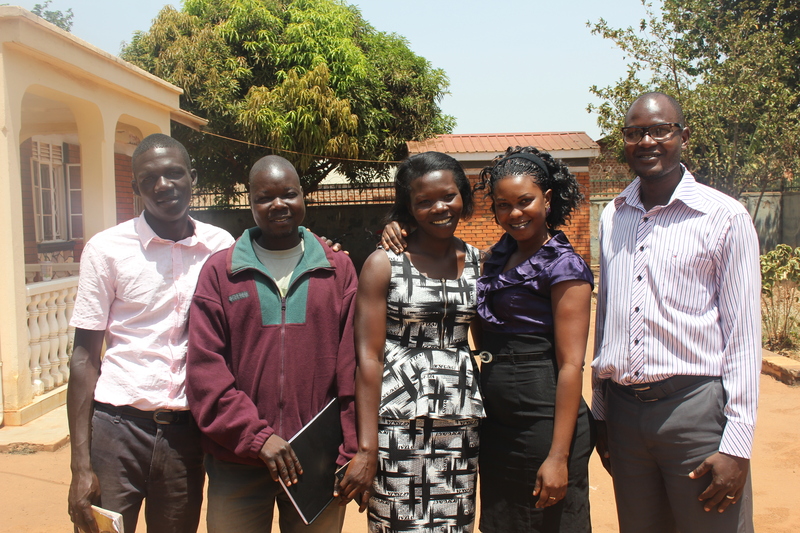 These sensitization meetings represent the first step of Jumpstart! : establishing a partnership with parents and care-givers, as we work collaboratively to give children the best possible start in life. 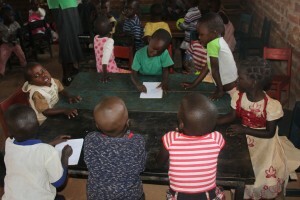 During these meetings, we have been working alongside parents and care-givers to ensure that children receive the appropriate support at home so that that they are well-prepared to succeed during their time at pre-primary school, which will offer a solid foundation upon which children can build their lives to become well-rounded, and successful individuals. It has been our great pleasure to meet many committed parents and teachers, who are eager to support their children’s development in any way they can. The local district education board have been equally enthusiastic about Jumpstart!, who told us that our programme is a valuable one which they fully support. 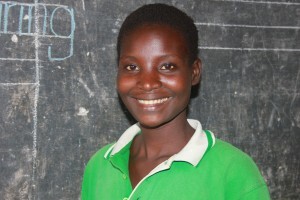 Completing a pre-primary education brings children to the academic level necessary to succeed in subsequent years, and reduces the likelihood of repeating school classes; the particularly good news there is that girls will therefore be more likely to finish their education before getting married. 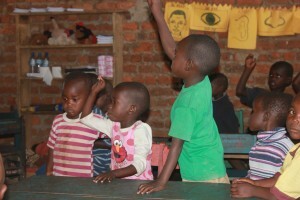 As the Ugandan government does not pay the salaries of pre-primary school teachers, one of the practical ways in which parents can support their children’s academic development is through paying their school fees regularly to ensure that nursery teachers are adequately compensated for their hard work. “I am looking forward to telling the people at home who weren’t at the meeting about everything we are learning. I can see how important my role as a parent is towards my child’s development; I am looking forward to being more actively involved in my daughter’s education and tracking her progress more carefully”. This week, African Revival are funding 10 nursery teachers from our partner schools to attend an intense, week-long early child development teaching training course in Gulu. We look forward to introducing you to some of the teachers, and finding out how they plan to implement their new-found knowledge and skills into their nursery classrooms. Keep your eyes peeled for more Jumpstart! updates coming soon! We want to say a BIG thank you to our fantastic long-term supporter Sam Newman from the A&A Group Ltd who organised a Dress Down Day in the office for us yesterday. By encouraging his co-workers to get involved and help support African Revival, he managed to raise a fantastic £256! 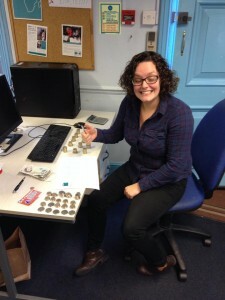 Fundraising & Comms Director Holly was so happy she could barely open her eyes! 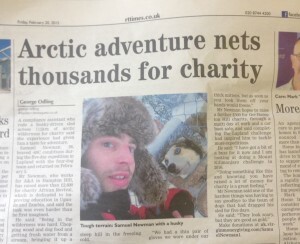 This is on top of the brilliant fundraising Sam did for us last month when he undertook a challenging Arctic dog-sledding trip across the icy Swedish wilderness. If that wasn’t enough, Sam was also featured in the Richmond and Twickenham Times today for undertaking such an epic charity challenge for us – and now he’s talking about climbing Kilimanjaro for us next year too! Thank you Sam and the A&A Group Ltd for your fantastic ongoing support. Since our inception in 2004, the A & A Group have been wholly committed to African Revival. Not only have they very kindly provided our UK staff with office space and utilities, their employees have also held many fundraising events for us and continue to support the charity in a significant way at each of our annual balls and golf days. Thank you A & A! Adrian Flux has been another great supporter of our annual ball and of our recent jumpstart! campaign in particular. Thank you Adrian Flux! We are very lucky to have the wonderful support of A-Plan, one of the country’s leading insurance brokers. Through years of generous support, their staff have made a fantastic impact on our work, including donations towards classroom blocks in Northern Uganda and our schools linking programme. Thank you A-Plan! This is another great company that we are very grateful to have the support of. Callstream staff have been attending African Revival events for years and have always been extremely generous to us. Thank you Callstream! SeekTeachers is a leading education consultancy that specialises in placing qualified and experienced educators around the world. Working with currently over 100 schools and spanning more than 30 countries, SeekTeachers is a premier consultancy to assist educational institutes get the highest calibre of staff and educational services. We are also very lucky to have the generous support of Sure Thing! Not only have they given generously at African Revival events, they have also held their own fundraising events for us, including a fantastic Dress Down Day for our recent jumpstart! appeal. Thank you Sure Thing! 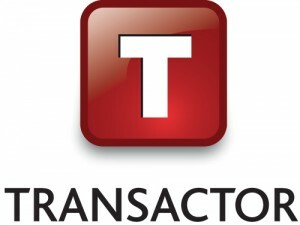 Transactor is another corporate partner that has been incredibly generous to us, from their regular involvement in our big annual events, to their major donations to our fundraising campaigns. Thank you Transactor! On the 12th February, our Education Programme Co-ordinator Richard, alongside other members of our Gulu office, visited Koch Goma Central School with whom African Revival recently partnered for our new Jumpstart! programme. The team met with members of the local community to discuss the purpose of Jumpstart! and highlight the responsibilities of parents and the local community in supporting all the key areas – including emotional, physical, cognitive and spiritual – of their young children’s development. The interactive and lively sensitisation session included role plays to engage attendees in demonstrating the ways in which parents and care-givers can create an enabling environment at home which will ultimately enable their children to thrive at school. The head teacher Wyecffee Omencan, who has served the school since 1990, also passionately encouraged parents of the young pre-school children to commit to their children’s educational development. 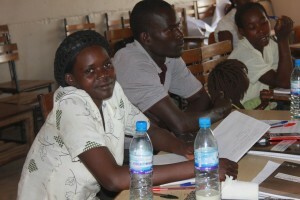 In particular, Omencan is a strong advocate for promoting gender equality both within schools, and within wider society. He recognizes girls’ potential to excel academically, and called upon the local community to not overload girls with domestic chores which may prevent them from attending pre-school classes. At African Revival, we are excited to see the potential of both young girls and boys unlocked through Jumpstart! 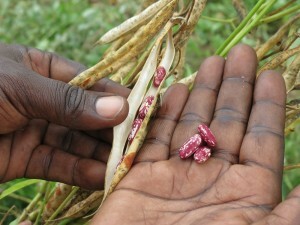 , which will equip children with the skills needed to succeed at school. After several hours in the midday sun, the sensitisation meeting concluded with refreshing beverages and an opportunity to welcome questions and feedback from the community. The response from the session was overwhelmingly positive, with many parents remarking how informative and helpful the meeting had been. As such, our team is confident that our partnership at Koch Goma Central School will be fruitful, and very much look forward to meeting the parents again during the school’s open day in April. In the meanwhile, our wonderful support worker, Max, is based at the school and is available on a daily basis to support the parents and teachers of the pre-school students. Stay tuned for more Jumpstart! updates coming soon! After saying a sad goodbye to our Fundraising & Communications Volunteer Alex in the Gulu office in December, this month we are very pleased to welcome our new volunteer Jade Beakhouse! 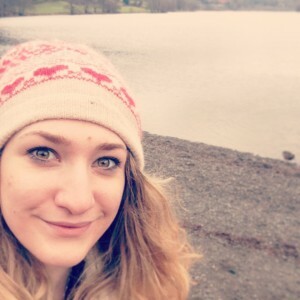 She will be carrying out a 6 month placement with us in Uganda, writing funding proposals, taking amazing pictures of our projects and gathering important research together about our education work. Jade grew up in Africa, where she quickly developed a passion for international development- particularly gender issues. She recently completed a Masters Degree in Humanitarian Studies at LSTM, during which time she conducted her dissertation research in Chad. Jade is a total foodie and can usually be heard talking about the joys of bulghar wheat, chutney making and is excited to experiment with local Ugandan produce during her stay in Gulu. 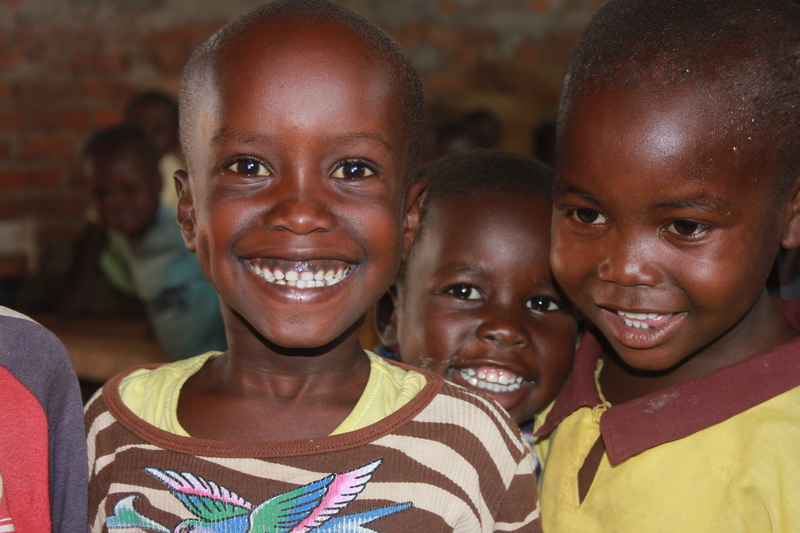 Here at African Revival, we are very lucky to join forces with some fantastic partners who are helping us build brighter, better futures for children in Uganda and Zambia. SeekTeachers is one of those organisations. SeekTeachers is a leading education consultancy that specialises in placing qualified and experienced educators around the world. Working with currently over 100 schools and spanning more than 30 countries, it is a premier consultancy assisting educational institutes to get the highest calibre of staff and educational services.